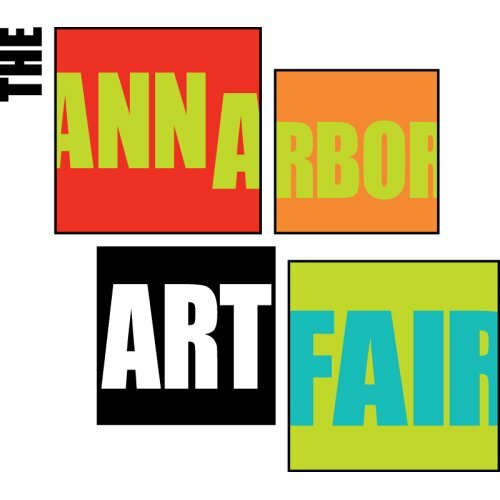 One of the most well-known fairs in Michigan is the Ann Arbor Art Fair, which begins Thursday, July 21st and runs until Sunday, July 24th. Getting to witness a wide range of talent artists focused on painting, drawing, glass, sculpture, jewelry and more! There will also be three stages with music and dance performances happening the whole weekend. Celebrating its 57th year, the fair is expected to have about half a million guests in attendance. Trinity Transportation is proud to partner with the Ann Arbor Art Fair for another year providing shuttles to and from the event. Buses are wheelchair accessible and air-conditioned.